“Remembering that I’ll be dead soon is the most important tool I’ve ever encountered to help me make the big choices in life.” ...excerpts from Mr. Jobs famous speech at Stanford. And much true to the above quotes by Steve Jobs, and will be revealed in his upcoming biography which will be going to floor on 24th October, Jobs philosophy kind of made him to achieve so much in his life filled with so much drama of failure and of course success. 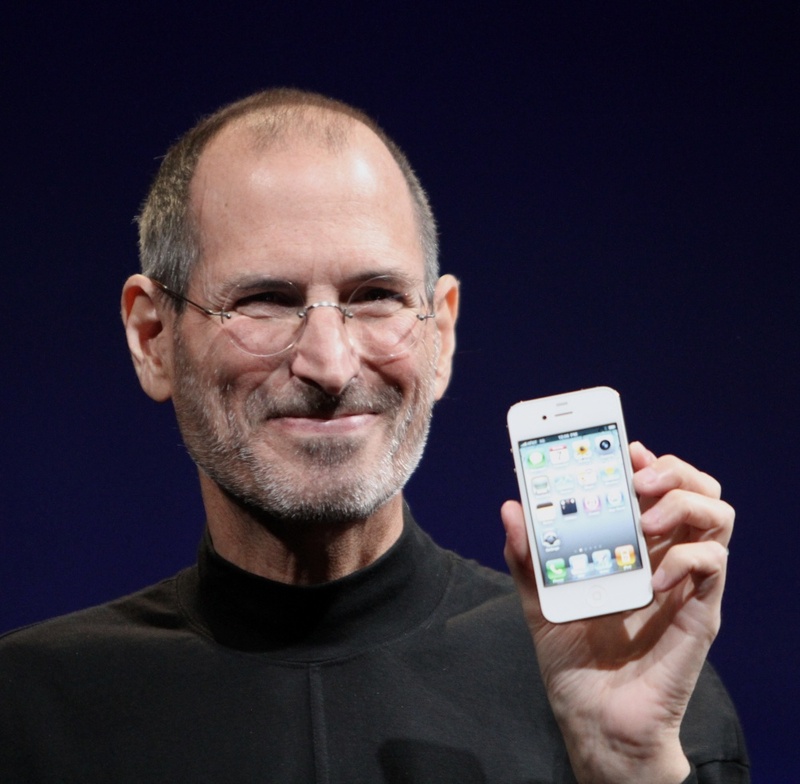 Steve Jobs is said to have confided to Apple CEO John Sculley that he expect to die too young. And that he has to do accomplish so many to leave the mark in the history. It is also said that Steve Jobs delayed to go under the knife for the treatment of cancer. He eventually had a treatment but couldn’t live for long. 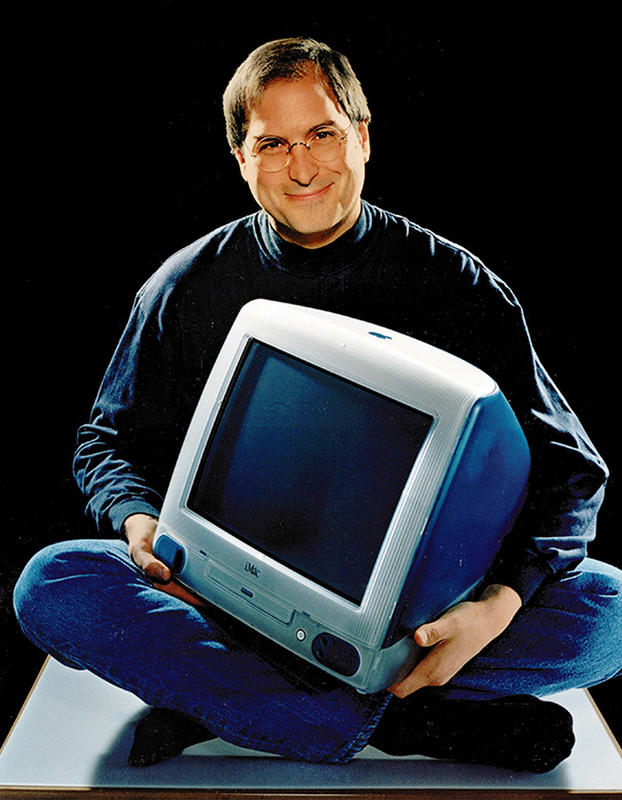 However, man someone like Steve who fought the failure and had the last laugh with a successful Apple, there is just more to the legacy left behind than to get inspired and actually living your day as the last day before one dies. As in his speech, there is nothing one wouldn’t give up to do the best things one would do to before one dies. His philosophy about living everyday as the last day, is what I often saw in the books or in article often credited to the quotes of Gandhi. And looking at Steve’s accomplishments, his innovations which served as much inspiring and motivating for many, it kind of makes one wonder that there is little doubt that the mantra worked so much wonderfully to him. He had often lauded the philosophy even to an extent of crediting his achievements for understanding and following the principle strictly. I was watching his speech at Stanford and was so much inspired and touched by the words of him living everyday as his last. It is human tendency and the fact that given a limited time, one would always prefer to finish or do the thing that which is most important and importantly it makes one to do it perfectly so that one wouldn’t get a chance to do it again. No wonder, Steve achieved so much that which shall live in the lives of people to remember him and his stories of achievement. It triggers one to the next level of understanding the preciousness of time while one is alive. Steve Jobs life will be now be on shelf in the form of biographical book by Walter Isaacson who is said to have interviewed Steve Jobs for over 40 interviews over two years before Steve died on October 5. And to add more, Sony is more likely to make the movie out his life. It will be fascinating to watch and actually get more about the man who lived to shrink the computer and eventually make it portable. The Sony studio also made the movie. The Social Network, which was based on Mark Zuckerberg.